When it comes to managing your property portfolio, nothing is more powerful than experience. As a Ray White client you will benefit from over 110 years of market insight and the collective strength of 700 offices in the network. 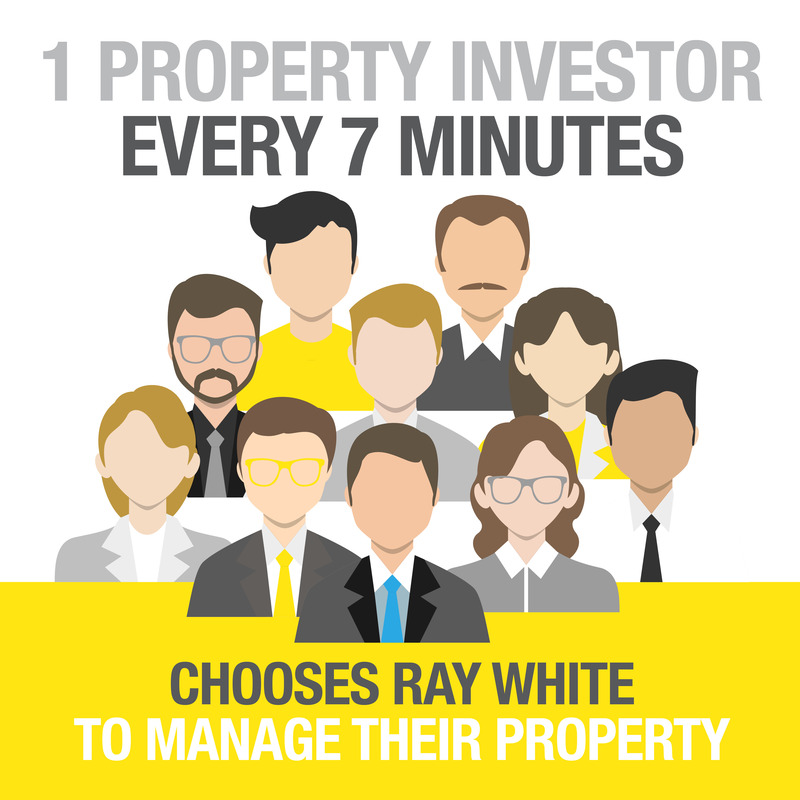 At Ray White Preston, our award winning Property Management puts our clients as a number one priority. Managing over 850 properties, we have the expertise and experience to ensure you are cared for every step of the process. As your Managing Agent we endeavor to assist you in achieving the optimum rent available, as well as helping in the on-going maintenance of your property and safe guard your investment. We understand that effective and regular communication with our clients is imperative to maintaining profitability of their investment properties. We are responsible for keeping you informed of all matters pertaining to your property and act as liaison between you and your tenant. For a free consultation and rental appraisal on your property, please contact our Business Development Manager, Susie Liu on 0433 585 670 or contact our office on 9478 8833. © Ray White Preston. Based in Preston.